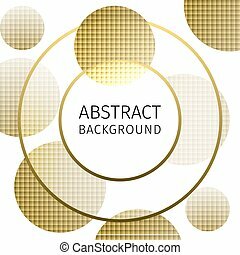 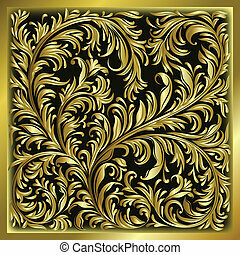 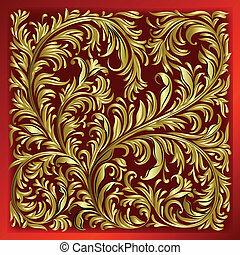 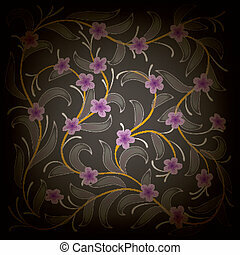 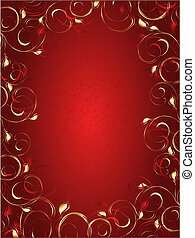 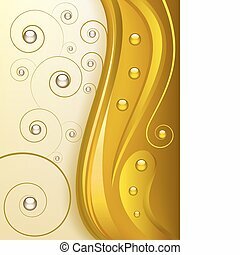 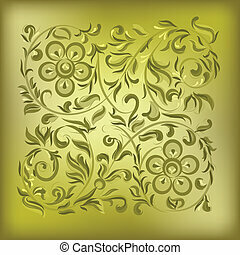 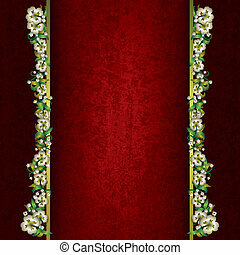 Abstract gold background with floral ornament. 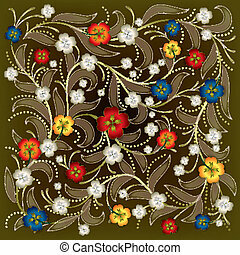 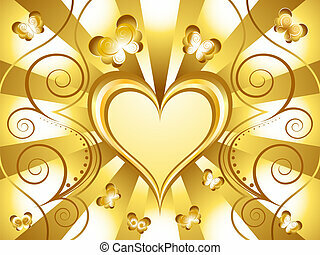 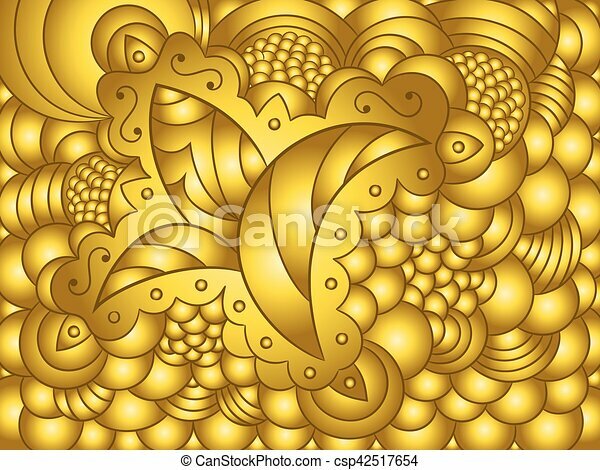 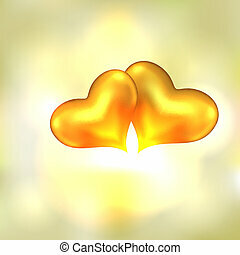 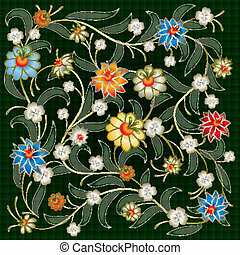 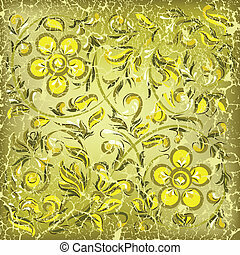 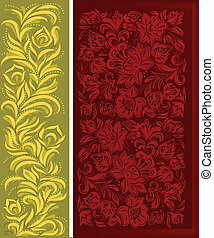 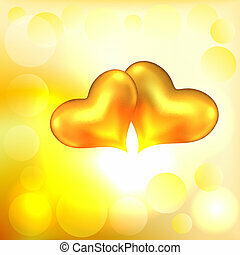 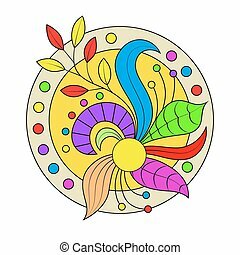 Abstract golden background with floral ornament. 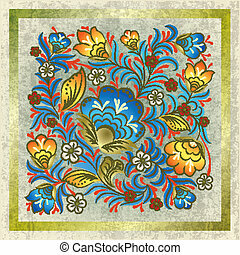 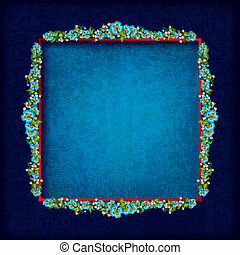 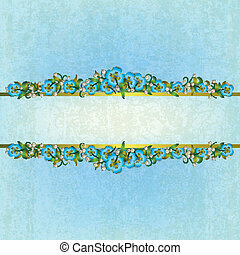 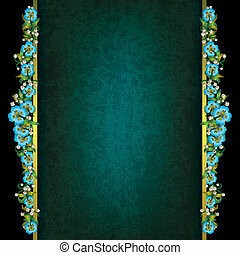 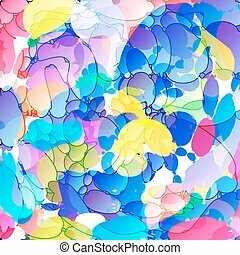 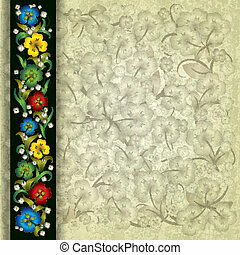 Abstract floral background with blue flowers. 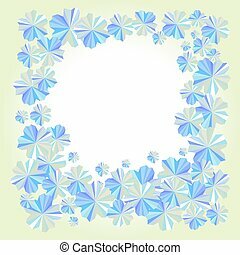 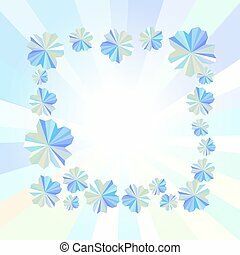 Vector abstract floral background with blue flowers. 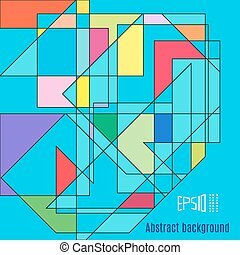 Abstract vivid background with multicolored elements. 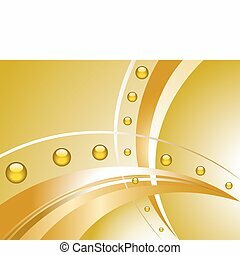 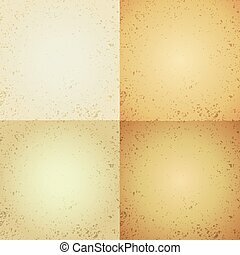 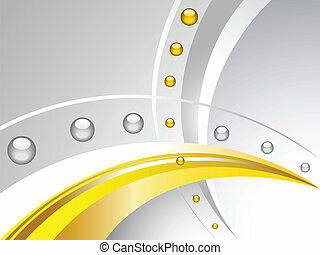 Abstract yellow scratched background with different color depth. 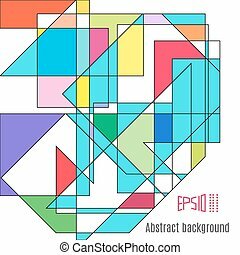 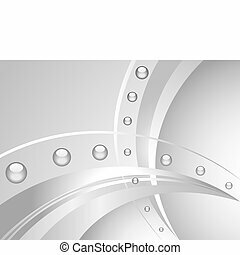 Abstract geometric background with colored elements.